In the download archive, there are 2 files: 1. Base: trailer_pack_by_omenman_xxxxxxx.scs and 2. 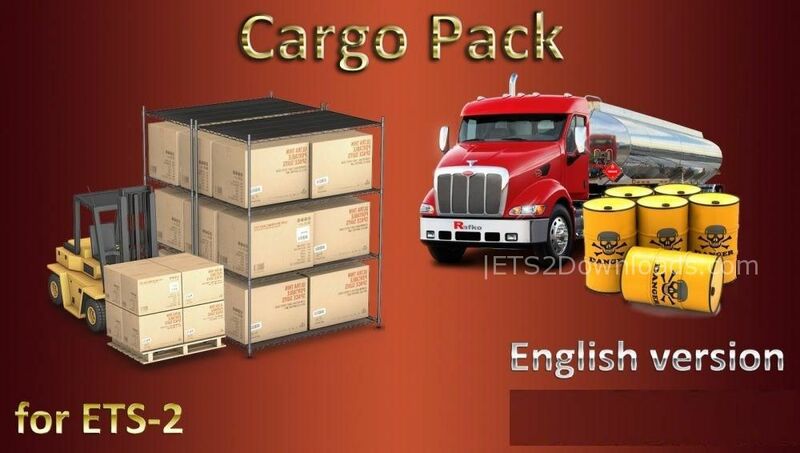 English version of cargo: cargo_pack_by_omenman_eng.scs. For the Russian version, connect only file the base.